Windows are a big investment for your home. There are 3 ways you can quickly and easily be maintaining your windows. 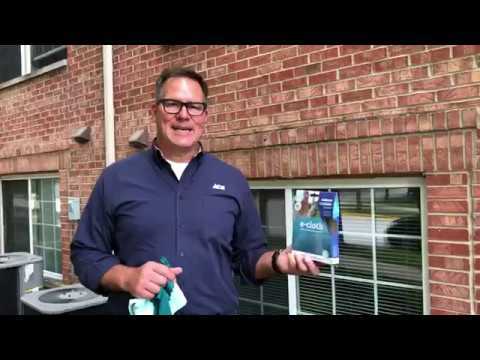 Watch as Lou Manfredini, Ace’s Home Expert, offers you 3 tips on keeping your windows in top shape. Best part is, you can get them all done in just a few minutes.